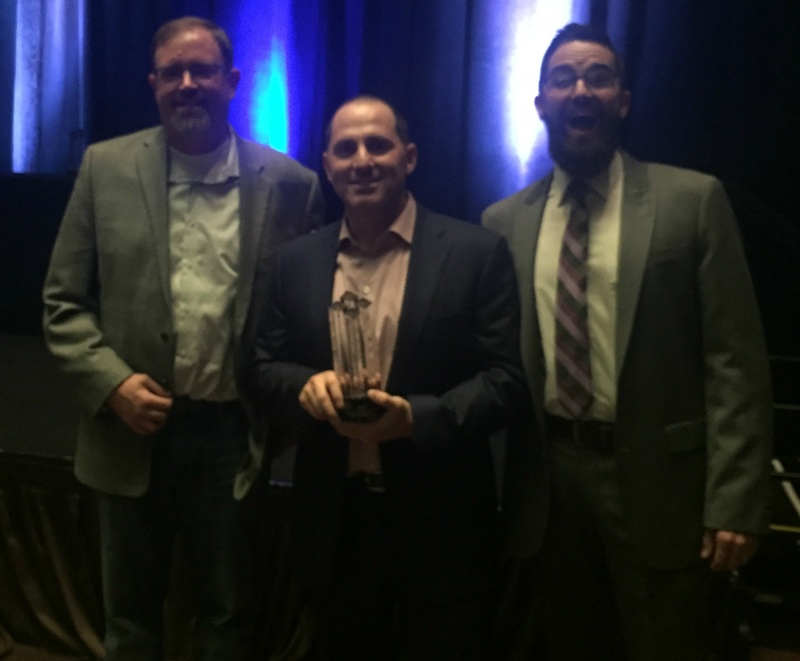 NEW YORK, NY--Recruitics Analytics, a free recruitment marketing analytics dashboard, was named Most Innovative Big Data Solution at TATech’s 2017 Recruiting Service Innovation (ReSI) Awards on Thursday, Sept. 28 in Denver, CO. This is the second consecutive year that Recruitics has won a ReSI in this category and the first such distinction for the industry's first free recruitment marketing analytics dashboard, Recruitics Analytics. Recruitics Analytics is the leading consolidated dashboard for job advertising data that makes it easy for companies to understand their recruitment marketing ROI. At no cost, businesses that advertise jobs online can review real-time, job-level analytics through a centralized dashboard that provides one-click reporting across multiple sources. In leveraging a single, vendor-neutral source of data, Recruitics Analytics users can gain access to actionable insights that empower them to make the right decisions with their budgets. Recruitics Analytics, the first free recruitment marketing analytics dashboard for the talent acquisition industry, was officially launched in June of 2017. Learn more about Recruitics Analytics, including how you can get started for free, here. Recruitics is the leading recruitment marketing analytics and advertising platform that makes it easy for companies to understand and optimize their job advertising strategies by leveraging real-time data and programmatic technology. Founded in 2012, Recruitics works with the nation’s largest employers, staffing agencies, and job boards to drive more applicants to their online job postings, hire great talent, and achieve their recruitment goals. Recruitics also partners with a number of other ATS systems in the US to provide seamless integration and tracking. The company is headquartered in New York City, NY and is privately owned and operated. You can find Recruitics online or follow @Recruitics on Twitter.